Remember being a kid and sitting around a campfire with your family or friends in the deep, dark forest telling ghost stories? Do those tales still haunt you, or are you intrigued by them and the thought of the paranormal? Each year, hundreds of people hike Alabama’s veritable long trail, the Pinhoti, and spend their nights in the many trail shelters that dot the path. In Section 7 of the trail, at mile 2.1, you’ll encounter the Blue Mountain Shelter, which has developed a bit of spooky reputation. Built in 1983 the shelter is an unassuming, 3-sided, typical trail shelter. But, inside, you’ll see where someone has written, "There are shadow people here!" Those who spend the night in the shelter have reported seeing strange shadows and hearing weird noises like scratching sounds on the walls. After hearing the noises, hikers have investigated the area and claimed that there were no signs of animals, and there are no trees located close to the shelter. Old Cahawba has had quite a history. Beginning in the early 1800s, it was a bustling cotton distribution hub along the Alabama River. In 1820, it became the first state capital, and in the 1860s it was a major prison for Union soldiers during the Civil War. Today, you can roam those same streets—more than 5 miles of them—and you might come face to face with some of the town’s past residents, like the spirit of a key-stealing slave. Not long ago, the site director for the Old Cahawba Archaeological Park and paranormal investigators made an audio recording in the "New Cemetery" where the white people of town were buried. On the recording they heard a voice say, “Don…key”. The following day, Don, the park’s maintenance supervisor, came in and told the director he couldn’t find his keys. They found them in the slave cemetery on the other side of the park next to the grave of the key-stealing slave. If space is available, you should try to join the park’s annual Haunted History Tour. 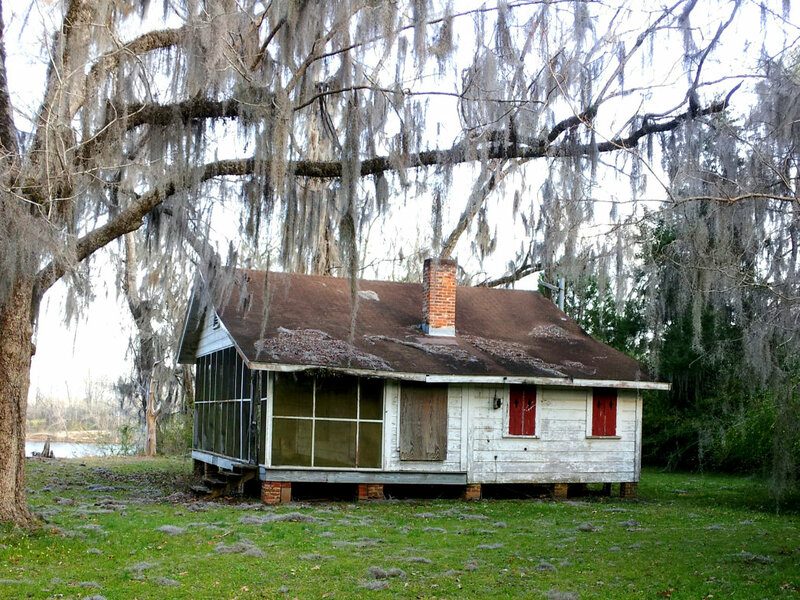 Are there ghosts haunting the Forever Wild’s Old Cahawba Prairie Tract in Selma? Could be. 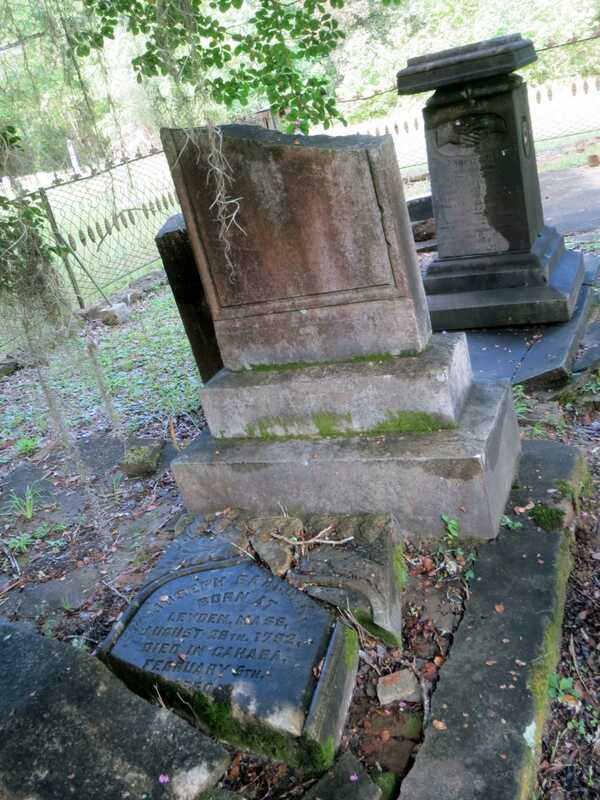 The site was once owned by Jesse Beene, whose uncle was William Lowndes Yancey, and Yancey is credited with helping Alabama enter the Civil War. 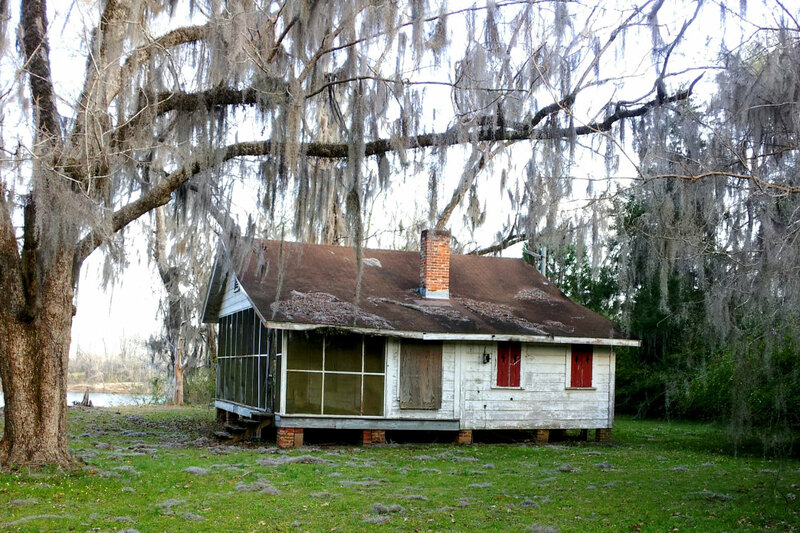 Legend has it that all of Yancey’s slaves were poisoned at a well somewhere on the property. When Yancey died, he was buried in a family plot on the Old Cahawba Prairie Tract, but at some point the tombstones were removed, and the family graves were most likely plowed under by farmers. However, the bodies of those dead and gone are still somewhere on this tract, and their spirits are waiting to tell you their tale. 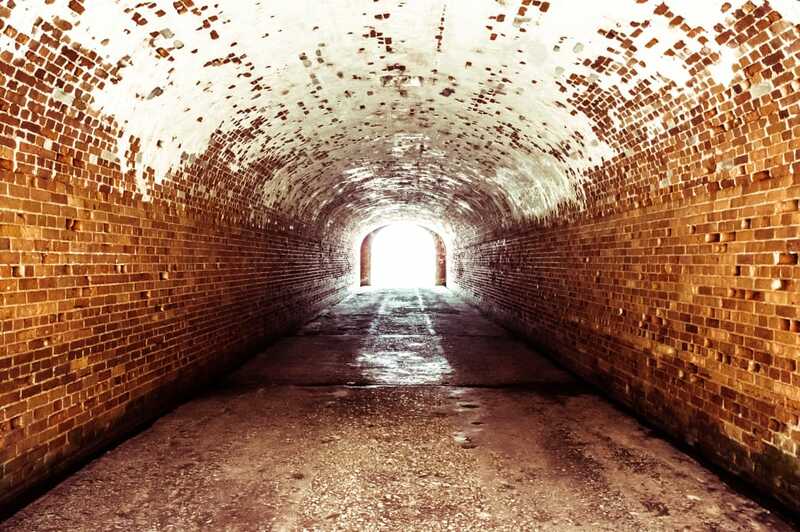 Only a short drive west from Gulf Shores is the Fort Morgan Historic Site. Visitors can take a 2.4-mile ramble around the grounds to visit many historic sites and the fort itself. Built in 1834, this massive stone fortress was built to defend the nation against foreign invaders. In 1864, it played an important role in the Civil War’s "Battle of Mobile Bay" that killed 322 Union troops and 1,500 Confederates. Witnesses say that if you are near the fort in the evening, or are afforded a rare opportunity to enter it after hours, you can hear the screams of those who died. You might even see the ghostly figure of a woman who was killed during the battle and whose spirit continues to roam the grounds. If you plan a visit, be aware that the fort hosts a haunted tour one night only in October. The smallest national forest in the state, Tuskegee near Auburn features the 8.5-mile Bartram Trail, which closely follows the footsteps of 18th Century botanist William Bartram. While walking the trail, hikers have heard some strange noises. According to accounts, devil worshippers used to use an old house in the forest for bizarre meetings and ceremonies. In the early 1990s, the local sheriff’s office raided the house and discovered bodies. It’s said that the group feared the sheriff would find a secret burial ground they had established nearby and burned the house down. Ever since then, hikers have reported hearing weird sounds...perhaps the victims? 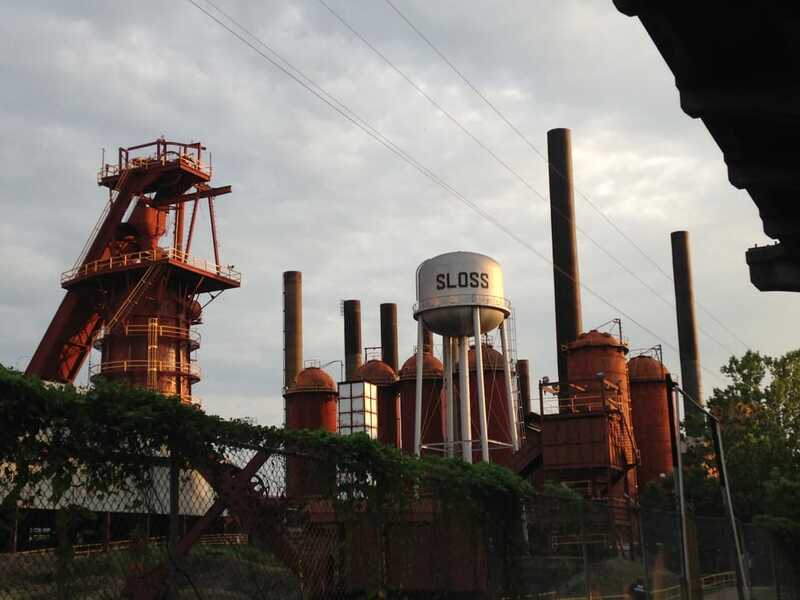 Known as the most haunted site in Alabama, the old Sloss Furnace in Birmingham has been featured on the television series "Ghost Hunters." The furnace was a major foundry in the region from 1882 to 1971, when it supplied steel to the entire country. In the early 1900s, the foreman for the night shift was James "Slag" Wormwood, a hard-driving manager who often made his workers do very dangerous jobs. While Wormwood was in charge, 47 workers died. Creeped out yet? No? Then join the Sloss Furnace for the annual Haunted History Tour. 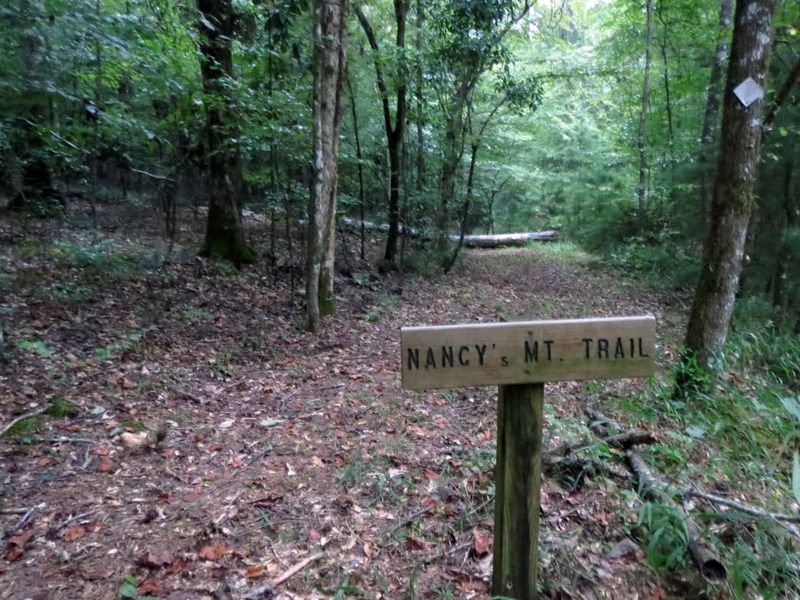 OK, a little personal experience about a nondescript hiking trail called Nancy’s Mountain. The trail itself is not spectacular, just a wonderful walk in the woods, especially in the fall when the trees are vibrant with color. The trail is located in the U.S. Army Corps of Engineers’ Haines Island Park on the banks of the Alabama River in Franklin. The trailhead parking area also serves as the landing for the Davis Ferry. As the story goes, Nancy and her family lived on top of the mountain,and Nancy’s only son went off to fight for the Confederacy in the Civil War. Months passed without word from her boy, and Nancy became distraught. Every day she would walk to the river to see if her son had returned home on one of the passing boats, but he never did. Her husband decided he would set off to look for him. More time passed when word finally arrived that her husband was found frozen to death next to the grave of an unknown soldier in Tennessee. Soon after, Nancy disappeared, never to be seen again. Race ahead to the present and Nancy has been seen on the trail. Former park superintendent Ike Lyons says that on several occasions campers on the mountain were seen running for their lives because they had seen a woman dressed in period clothing "floating" down the trail with a lantern in her hand. Not long ago I walked Nancy’s Mountain with my big rescue Labrador, Archer. It was a cool morning with fog from the river shrouding the mountain. Archer loves to lead the way on hikes, but this time he wouldn’t budge. He would not hike the trail. He just sat down and whimpered. Was it coincidence or was it Nancy? Hike the trail in the early morning or evening and see for yourself.